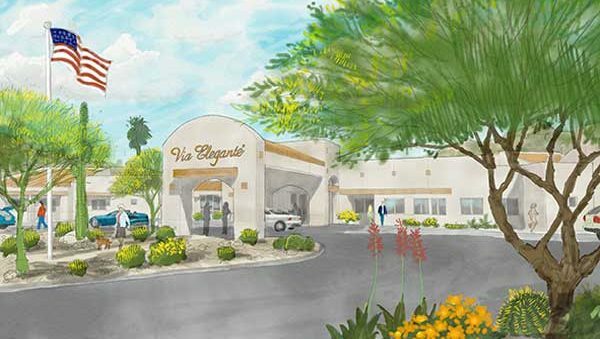 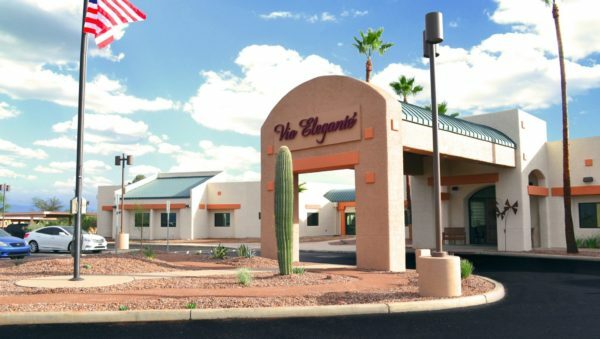 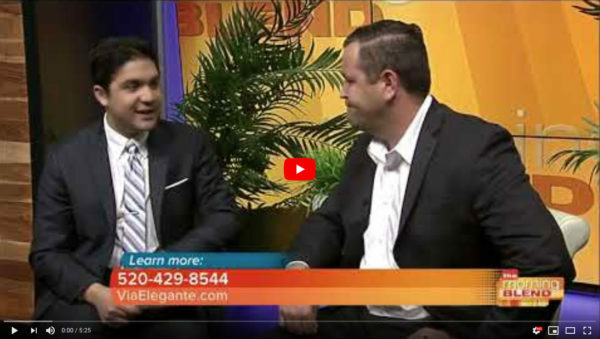 How do you know if Via Elegante is the right place for your loved one? 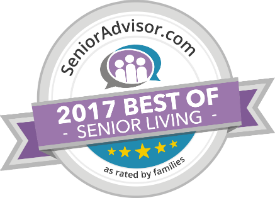 It is not uncommon to hear stories of less-than-desirable living conditions in inferior senior living facilities. 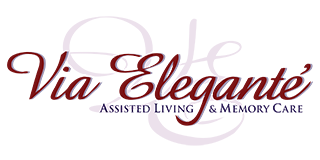 At Via Elegante, we strive to set a very high standard of professionalism in the way those entrusted to our care are treated.